Comments: This is a relatively new introduction that has very interesting flowers. Ideal for hanging baskets and other containers so that the foliage can drape over the rims of the containers. 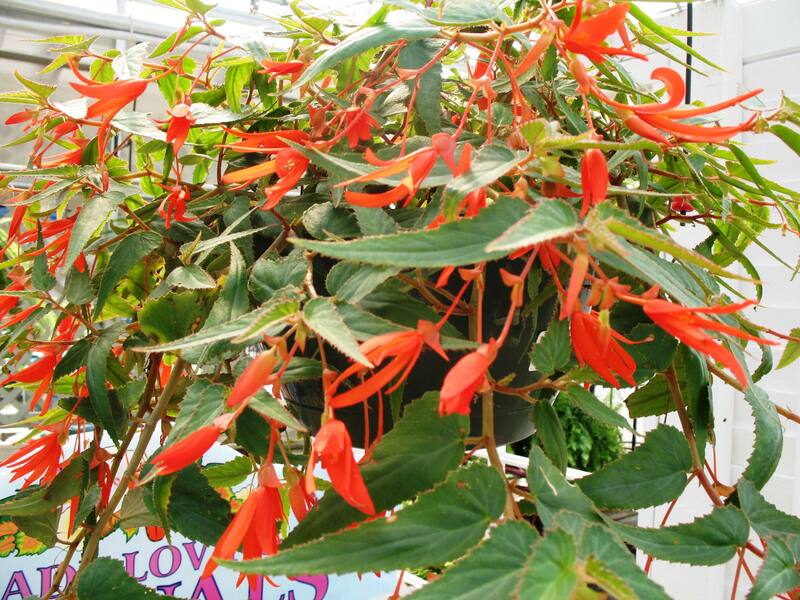 Do not overwater begonias because of root rot problems. Provide a well drained soil and preferably morning sunlight. Cannot tolerate freezing temperatures.